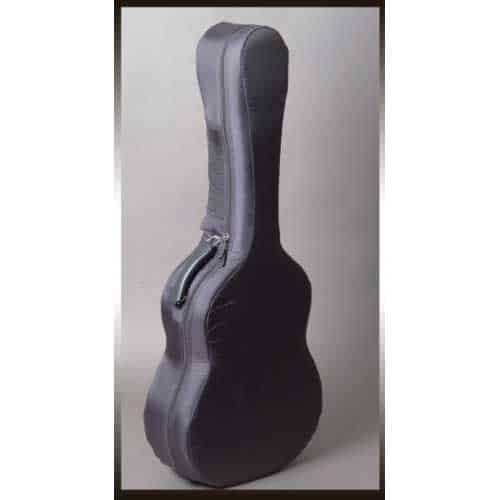 Viola cases are available in two sizes. 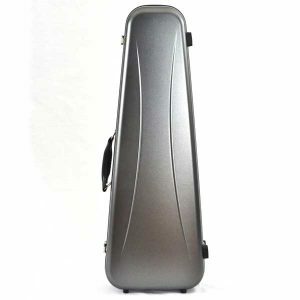 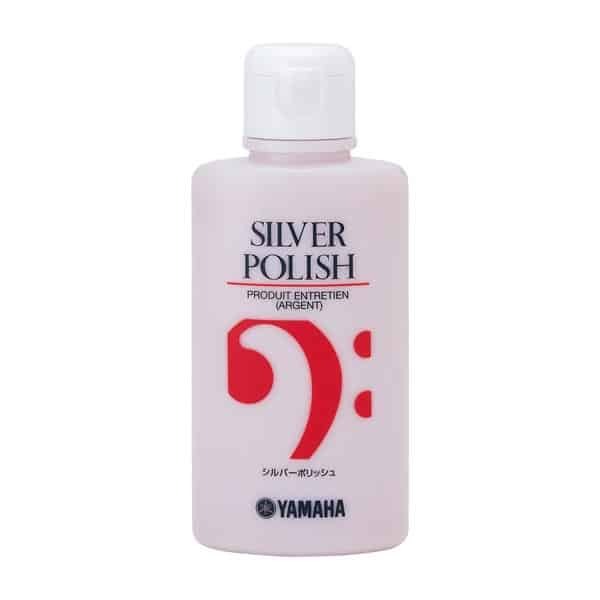 The smaller case will adjust to fit violas between 15″-15.5″. 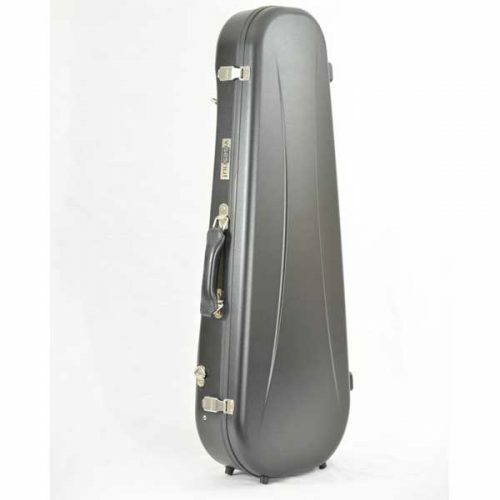 Larger cases will adjust to fit violas between 15.5″-16.5″.